Because let’s not pretend they’re immune to it. The worst offender on the planet of that kind of inconsistent, idiotic voice is still easily the Huffington Post…but that’s pretty egregious. If you compare this stupidity to the stupidity going on in the conservative world these days then I’ll stick with the liberal stupidity, thanks! Does the Democratic Party Have the Right to Nominate Democrats for the Presidency? National Nurses United president RoseAnn DeMoro, fresh off such insights as “Donald Trump is our best hope for single payer” and “Tom Perez is the greatest establishment neoliberal in human history,” comments in this profile of Kamala Harris. So, someone from the Democratic Party shouldn’t be the Democratic nominee in 2020? I don’t know, this seems, just perhaps, slightly problematic to me. If you are on the left and think Harris hasn’t proven anything or is unacceptably centrist, that’s fine. The former is more defensible, the latter I’m not really sure. But it’s the framing that bugs me. The 2020 Democratic nominee for president is going to come from the Democratic Party, unless it is Bernie Sanders. And the problem here is that what DeMoro and her supporters are really saying is that if the nominee is not Bernie or someone Bernie-approved who is also not a Democrat, then they aren’t voting for a Democrat, even in the face of actual fascism. At that point, DeMoro is just Jill Stein. Or maybe she just thinks Trump is better on health care than a standard liberal. No doubt that if you placed the totality of political stupidity on a scale, the right side would slam down to the ground. But liberal stupidity bothers me more because I expect better of liberals. I get especially honked off when people who claim to be liberals say that the First Amendment doesn’t protect “harmful” speech. No, you maroons, that’s exactly what it protects. I suspect a large majority of what would end up here is going to be First Amendment stuff. 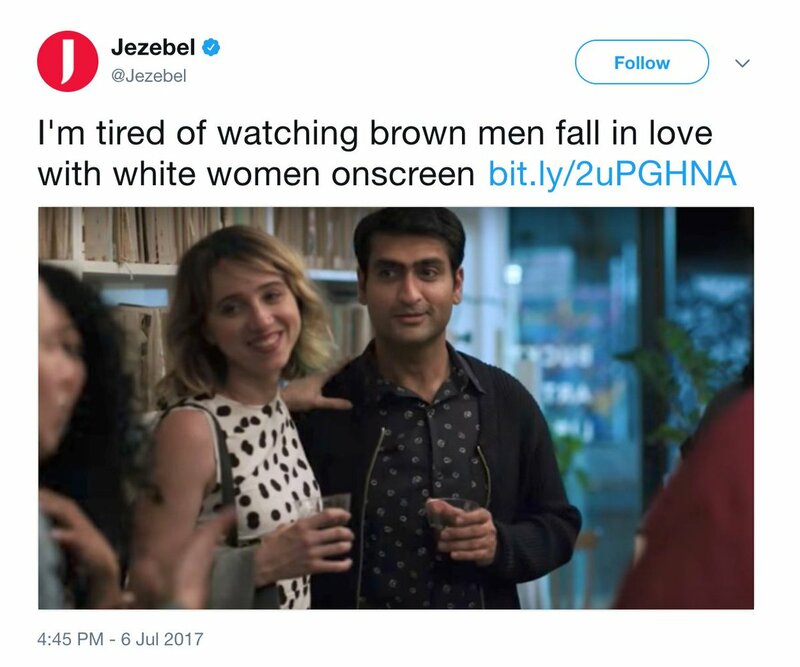 If you check out Jezebel regularly, they can get pretty far into the weeds of stupidity a lot. 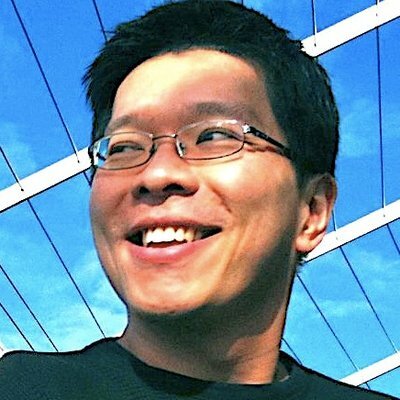 I think my all time favorite liberal stupidity (via the HuffPo, back when Ariana was still running the show) happened during the economic crisis prior to the 2008 elections. Ariana breathlessly prevailed upon her readers to STOP BANKING with BIG NATIONAL BANKS. “Bank locally!” the Huffpo proclaimed. The problem with that: local banks tend to invest fairly heavily in in big national banks, and many of them are leveraged up to their ears in Citi, BoA, Wells-Fargo, etc. At the same time, the Huff was prevailing on its readers to engage in austerity measures as much as possible. Problem there: that was when the HuffPo had ads down the sides and in banners, and while it was begging readers to curb spending, it was running ads for $5,000 Vuitton handbags. Looks like liberal stupidity is largely SJW-ism? There’s also anti-vax, holistic medicine, and PETA stuff. Don’t get me wrong, I despise each of the three you name, but there is a special place in hell for these dipshits, and I would love nothing more than to personally send them. Oh! I almost forgot! “Chemicals in my food are bad” people. I’d just like to share how much this phrase annoys the @#$% out of me. For a while, it was a repeated buzz phrase on CNN and I just cringed every time I heard it, as if people weren’t capable of coming up with better phrasing and so they just mimicked the last person they heard. Please, I beg of the English-speaking world: be better than this. Note that the anti-vaxxers cultivate both liberal and conservative stupidity. No doubt, but I want to keep to the thread theme. Anti-Vax got a huge blast of liberal social media cachet in the early part of the decade when HuffPo was giving Jenny McCarthy headline access. Who's Afraid Of The Truth About Autism? 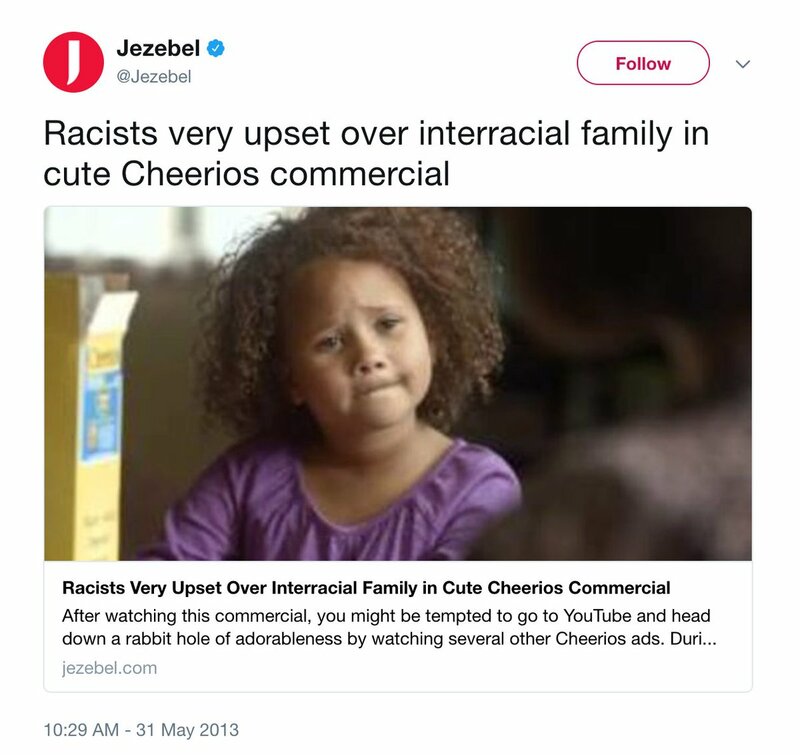 What’s the issue with the Jezabel tweets above? 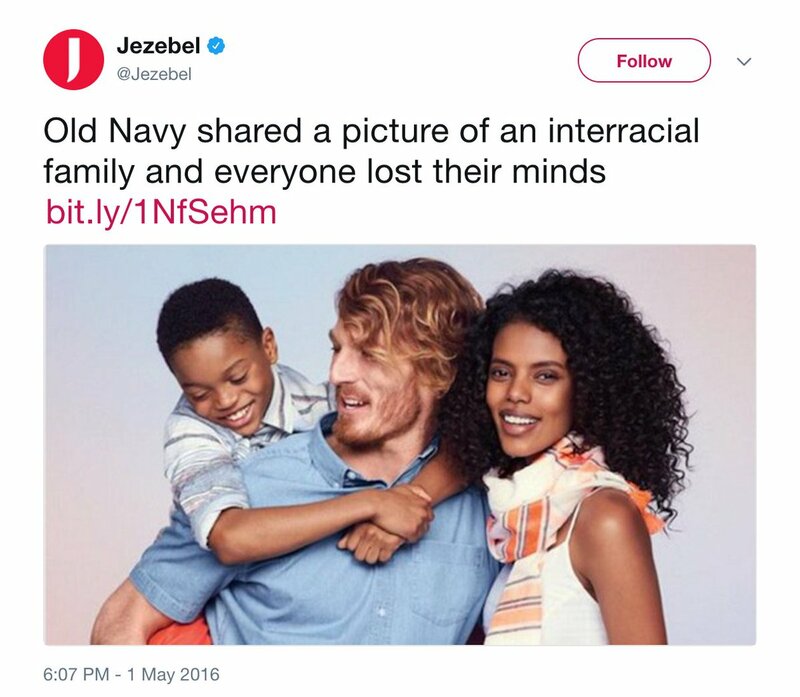 Are they manufacturing supposed outrage from racists or? My personal pet peeve is the non-GMO movement. I like to not patronize companies claiming they are all non-GMO. That and gluten free, but that one is so stupid I can’t even get mad, just sad. But are either of these specific to liberals? Non-GMO, gluten-free, holistic medicine, and “organic” are both sides of the aisle now, but they all got their early boost on the liberal/hippie end of society. 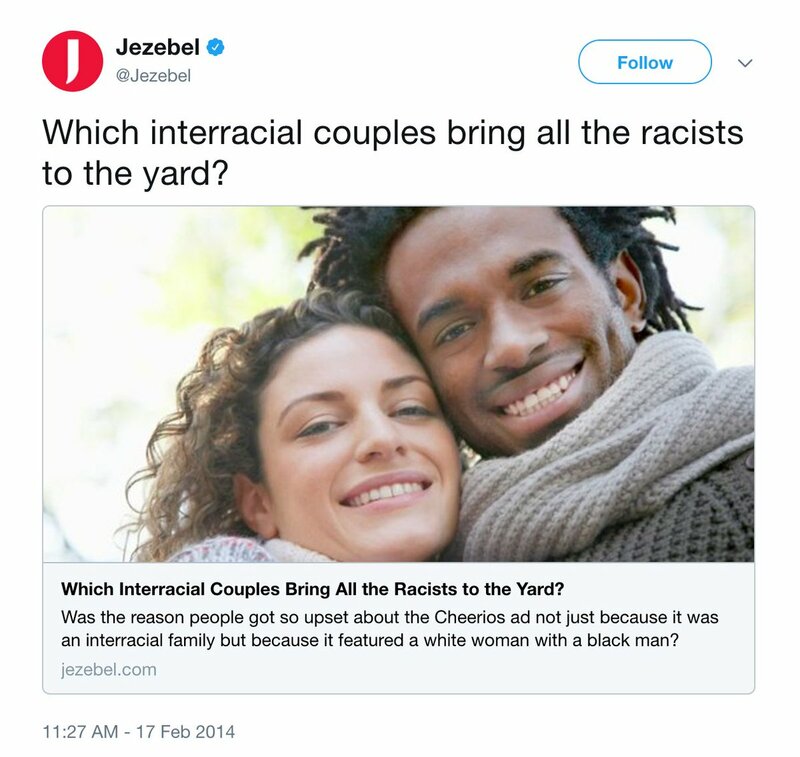 The hypocrisy on display is this: They write scathing articles about how “The Right” is freaking out about interracial couples… and then when there is an interracial couple in a movie, they themselves freak out about it. There’s also “A Thing” in certain liberal circles where it’s OK for a white man to fall for a black woman because that’s following your heart, but when a black man falls for a white woman it’s bad because… artificial standards of beauty? Or something? It can get weird. Oh haha, I thought the last one was meant to be ironic. I didn’t, for a second, consider it was ernest. You are hurting my brain.